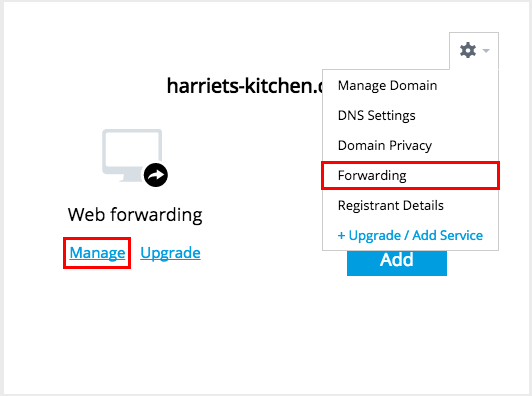 If you wish to point a domain name to a pre-existing website, you may wish to utilise web forwarding within your Online Control Panel. Web Forwarding allows you to seamlessly redirect users to the target URL, either completely masking the new URL, or by a search engine friendly 301 redirect. In the URL to forward to field, enter the web address the domain should redirect to, including http:// or https:// if the URL has an SSL. The Keep domain name in address bar works great for the most part but bear in mind that the likes of Facebook and other large websites disabled the ability to display their website whilst displaying your web address in the address bar of the browser. 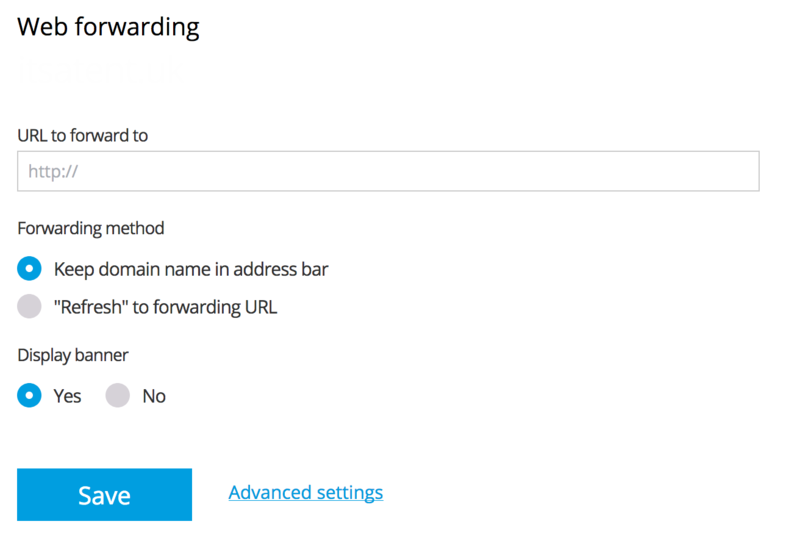 The alternative to this is to use Refresh to forwarding URL. Once you are happy with the settings you have configured, select Update.